From 1st April 2019, Delphine Coma is taking over Citroën’s Communications Department. She succeeds Estelle Rouvrais, who has held the role since April 2014. Delphine Coma, 32 years old, graduated with a Masters in Cross-Cultural Management from the ISIT (Paris). She began her career within the PSA Group in 2009 as an IVB (International Volunteer in Business) Product Manager with Citroën Sweden. She then joined the Brand’s Marketing and Communications Department where she fulfilled various positions: Europe Product Pricing Market Manager (2010-2013), Launch Project Manager (2013-2016) and Head of Launch and Advanced Marketing (since 2016). From 1st April 2019, Delphine Coma is appointed as Citroën Communications Director. She reports to Arnaud Belloni, Citroën Marketing and Communications Director. 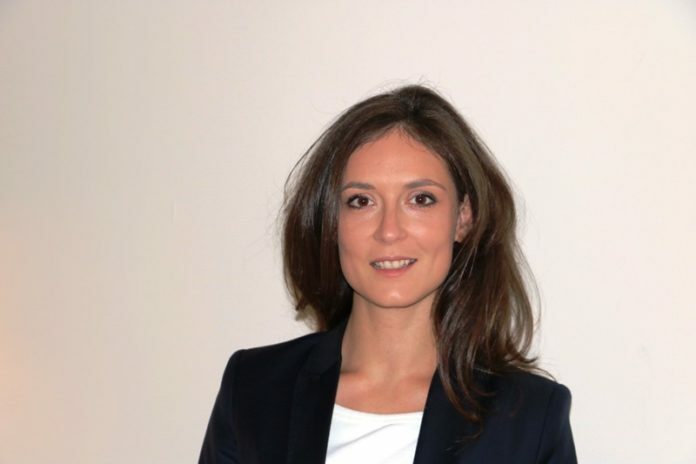 She succeeds Estelle Rouvrais, who has held the role since April 2014 and whose development within the group continues by joining the team of Xavier Chéreau, PSA Group Human Resources and Transformation Director. Next articleInaugurated on 29 March 1989 by French President François Mitterrand, the Louvre Pyramid is today celebrating its 30th birthday.